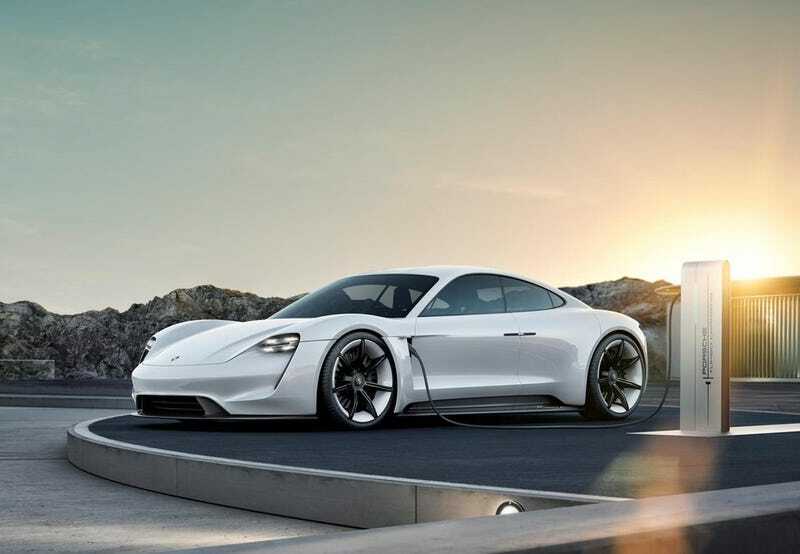 I registered to put a deposit on a Porsche Taycan on the Porsche USA site. Note I was also in the first 60k people to put a deposit on a Tesla Model 3, but 18 months into waiting I cancelled. The Model 3 is interesting but concerns re. quality, weird interior, and availability ultimately turned me off and I got a refund on my deposit.